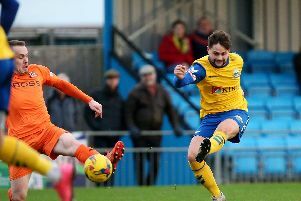 Gosport Borough's goal drought continued with a 0-0 stalemate against Walton Casuals at Privett Park. 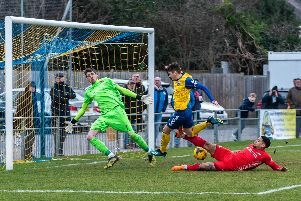 Craig McAllister knows exactly what Gosport Borough need in their relegation battle against Walton Casuals at Privett Park on Saturday (3pm). 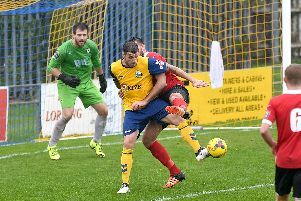 Craig McAllister ended up second best in a family contest as Gosport Borough lost 1-0 against Tiverton Town at Privett Park. 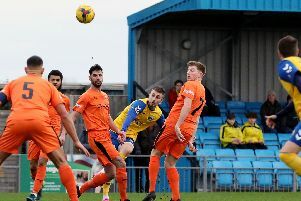 Gosport Borough enjoyed little luck as they suffered a 1-0 home defeat against Tiverton Town. 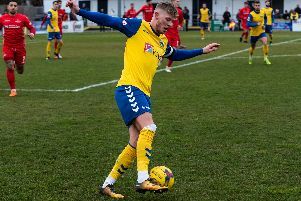 Craig McAllister admits family loyalties will go out of the window as Gosport Borough host Tiverton Town at Privett Park on Saturday (3pm). 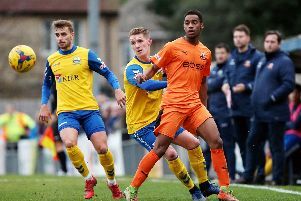 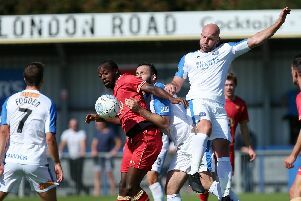 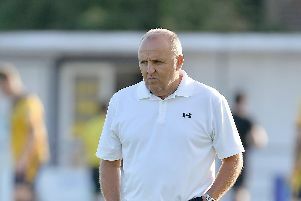 Gosport Borough failed to fire as boss Craig McAllister expressed his disappointment with a 0-0 draw at relegation-rivals Dorchester Town in the Southern League premier division south. 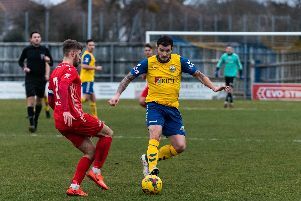 Craig McAllister insists Gosport Borough’s self-belief remains as strong as ever ahead of their trip to relegation rivals Dorchester Town on Saturday (3pm). 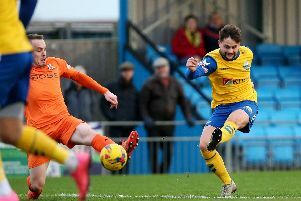 Gosport Borough were dealt a late blow as their fell to a 1-0 defeat to in-form Chesham United. 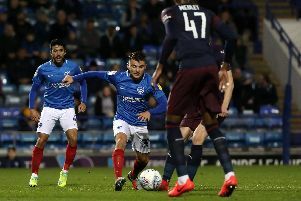 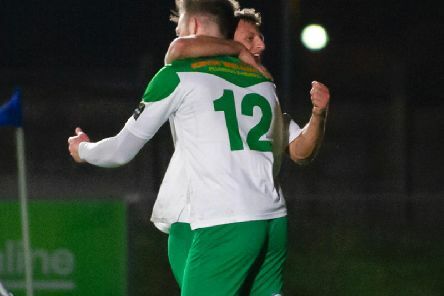 George Barker has added his name to a star-studded list of players who have hit wonder goals from inside their own half. 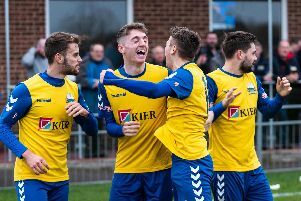 An outrageous goal from inside his own half by George Barker helped 10-man Gosport Borough to an outstanding 4-0 win at Hendon. 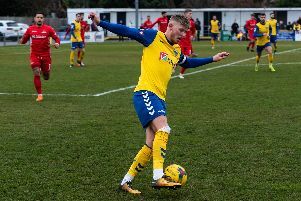 Craig McAllister urgently needs a cure for Gosport Borough’s travel sickness and is hoping to find it at Hendon on Saturday (3pm). 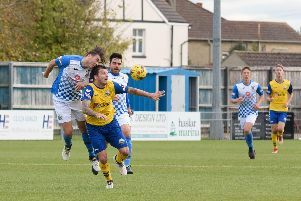 Craig McAllister believes confidence is growing after Gosport Borough beat Swindon Supermarine in a hard-fought contest at Privett Park. 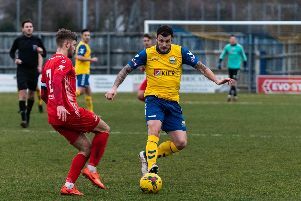 Craig McAllister has warned Gosport Borough the hard work remains to be done, ahead of Swindon Supermarine's visit to Privett Park on Saturday (3pm).